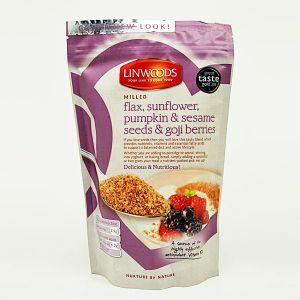 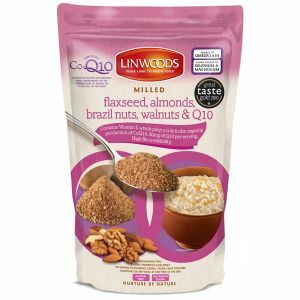 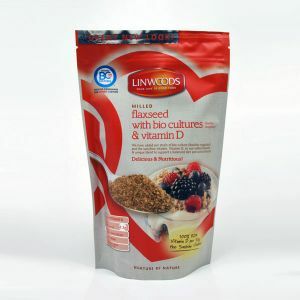 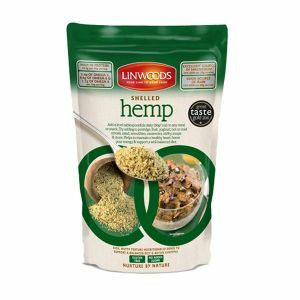 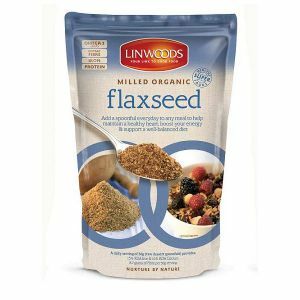 Based in Armagh and established in 1965, Linwoods are a family owned company that manufacturer a range of Healthy Super Foods. 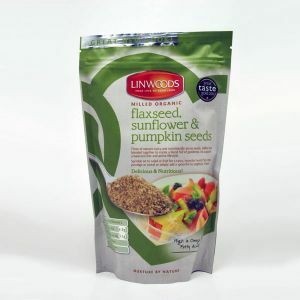 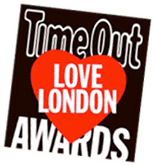 Linwoods products are sourced in their raw form from around the world and are selected from the best suppliers and growers to ensure the highest quality and standards. 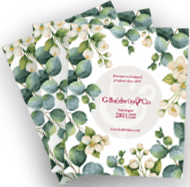 The company’s philosophy has always been about delivering fresh, great tasting, quality products and this belief is core to everything they do. 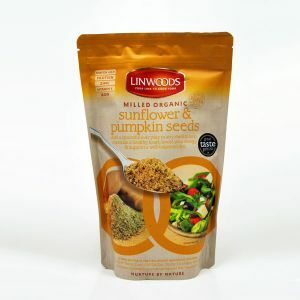 Superior products that meet both our customers and consumers quality standards.